Who produces this great resource? Climb ZA is run by husband & wife team Justin Lawson & Riki Lawson. In 2003, whilst living & working in London, they started a website with a gallery of their own climbing pictures and dreamed of one day owning a house and settling in Montagu, South Africa. More than 10 years later, they live in Montagu with their son Silas (born in May 2011) and Climb ZA now hosts South Africa’s largest Rock Climbing Community Forum, photo gallery and routes database. It is packed with useful and current information that provides the latest local/international news and articles for climbers, as well as mountain related outdoor activities such as bouldering, mountaineering, kloofing, base-jumping, slack-lining, hiking, scrambling & camping. Climb ZA is the first destination of climbers planning a trip to South Africa. Not to mention the first website page opened by most local climbers in the morning checking to see what’s happening on the climbing scene. 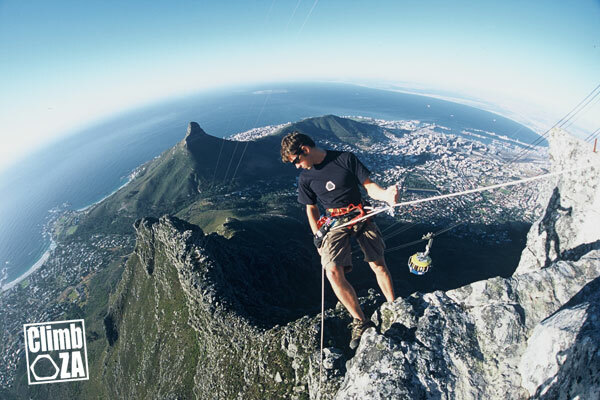 Justin was born in Cape Town and has been climbing for 25 years. He was first introduced to climbing by a friend from Scouts when he was 11 years old. (His mom will tell you he started climbing at age 3). After high school, whilst completing his studies in Information Technology, he worked as a climbing guide/instructor and river guide. In 1996, Justin qualified as SARA Level 1 river guide. In 1997, Justin completed his Level 3 first Aid Certification. And in 1999, Justin was one of the first people in South Africa to qualify as a Single Pitch Supervisor (MDT). 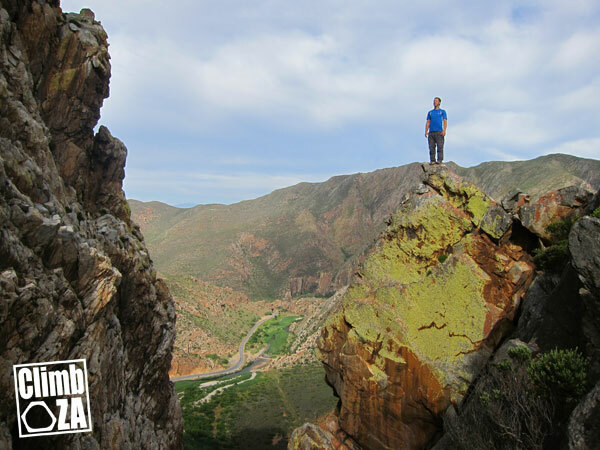 From 1996-1998, Justin ran the Western Province Preparatory School Venture Club; taking learners around the Cape Peninsula on outdoor adventures like rock climbing, abseiling & caving. From 2000 – 2005, Justin & his wife Riki moved to London to work in the then booming IT industry. Justin worked as a Microsoft & Cisco network engineer in the banking sector and Riki as a software developer. Justin Lawson is a registered Adventure Guide (South African Tourist Guide) with the Department of Environmental Affairs and Tourism (Registration: WC 7055). Photo by David Webster. Riki has been climbing since she met Justin (he really only needed a belay!). Riki’s background is in database and software development. You can see more of Riki’s work here – www.gorilla.co.za. She was born in Fort Lauderdale, Florida and moved to South Africa in 1994 to study at the University of Cape Town. She met Justin in 1996, when they worked together as river guides for Felix Unite River Adventures. She’s also a qualified Level 3 River Guide and Western Cape tourist guide. 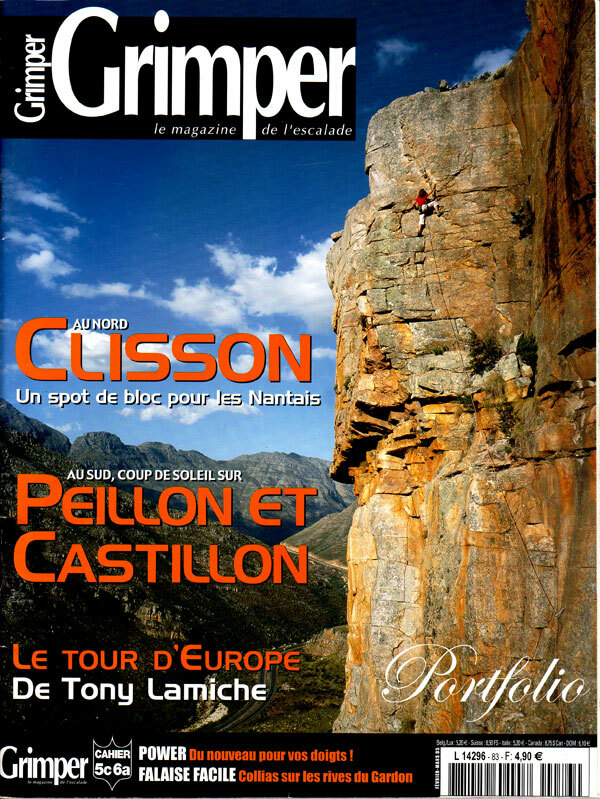 Riki’s only real climbing “claim to fame” (besides developing Climb ZA) is that she once made it onto a scenic cover of French climbing magazine Grimper. The picture is by Swedish climbing photographer Jonas Paulsson. 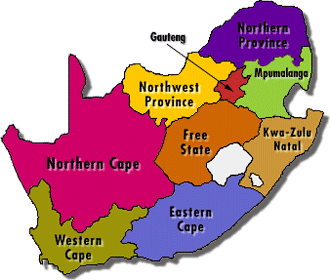 Climb ZA is the go-to source for South African climbing information. The forum allows users to post questions, get beta and keep in touch with whats going on around the country. The South African Climbing Wiki Database provides up to date info of new routes around the country. Articles often submitted by Climb ZA users on trips or their experiences in the mountains of South Africa and abroad. The Gallery offers the biggest selection of SA climbing photos anywhere. July 30 2013 was out biggest visitor day ever – we had 4134 Unique Visitors – mainly interested in the Rocklands Bouldering Crisis. This prompted the 2013 Annual Rocklands Cleanup where 1 (yes one) person arrived! August 30 2013 was our second biggest visitor day – we had 2653 Unique Visitors – mainly interest in the Table Moutain Snow Pictures – Thanks Mark Jacobson & co for hiking up the mountain so early in the morning to get the shots. Derek Marshal, Micky Wiswedel, Richard Halsey, Hector Pringle, Andrew Pedley, Scott Miller, Charles Edelstein, Rober Breyer, Illona Pelser, Gustav Van Rensburg, Candice Bagley, Delaney Carpenter, Gavin Raubenheimer, Guy Hollwill, Herman van Zyl, Jimbo Smith, Neil Margetts, Rob Powell, both Steve Bradshaws, Roger Nattrass, Warren Gans for their contributions to the website, amazing pictures, articles and more… Our Forum Moderators: Emile, Stefan, Wes, Phlip, Liz, MargheritaIntrona. The forum users who have contributed to the Routes Wiki, Picture Gallery and in general on the forum. Our advertisers Adventure Inc, ASC, Capestorm, Cape Union Mart, CityROCK, Duesouth, First Ascent, Eiger Equipment, Mountain Mail Order, Outward Ventures, Ram Mountaineering.